New Zealand face a "huge challenge" to contain Argentina's forwards in Saturday's Rugby Championship clash, says prop Owen Franks. The defending champions will bid for their 15th straight win in the tournament against Mario Ledesma's team, who have arrived in New Zealand full of confidence after a stunning 32-19 win over South Africa. 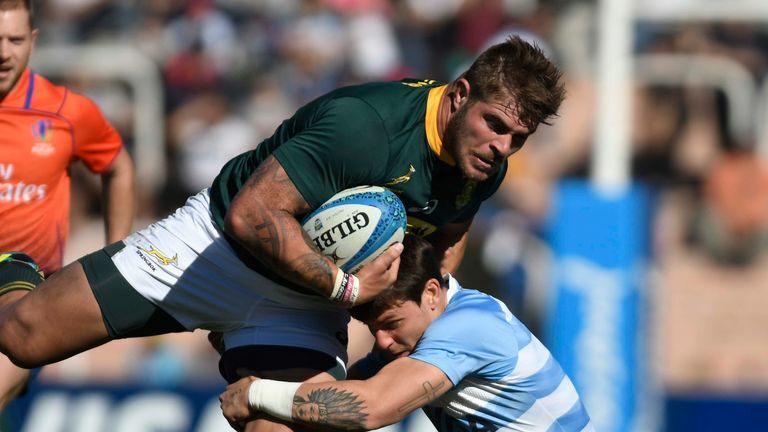 Franks was impressed by Argentina's dominance against the Springboks in what was their fourth win in 35 Rugby Championship games. "It's a big challenge," he said. "They take real pride in their set piece. "You saw against South Africa they kept the ball in their scrum and they had ascendancy. "The thing about the Pumas is you can never underestimate them. Back in 2012, or the year before, their scrum went to another level and I probably didn't give them the respect they deserved and I paid for it." 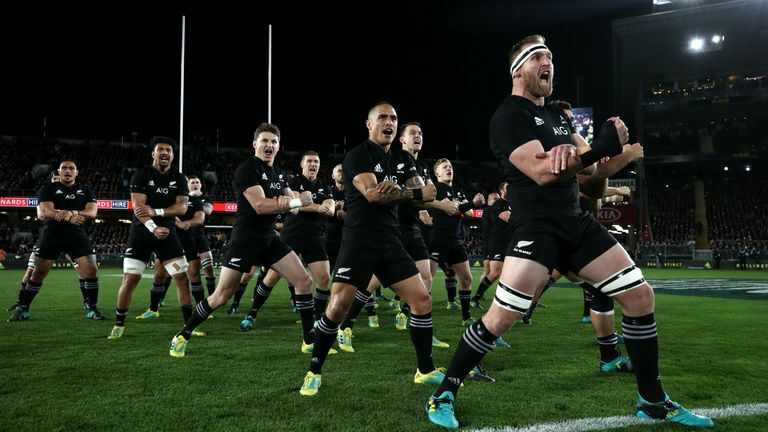 The All Blacks had little trouble dealing with Australia's set piece in back-to-back wins to start the tournament, with lock Brodie Retallick proving instrumental in upsetting the Wallabies' line-out in the Sydney opener. Retallick sees a different threat at line-out time against the Pumas, who he feels have added speed to their traditional heft. "They're obviously big men," he said. "In the past we've backed our speed to get on top of them but seeing them in the first couple of rounds, they've become very explosive and they're chucking their jumpers outrageously high in the air [during line-outs]. "They've obviously put a lot of work into that, especially defensively, trying to cut off ball. [Line-outs] are like running a race, the fastest person wins. "If you're the first off the ground with a good lift then 99 per cent of the time you're going to get to the top before they do. That's certainly the philosophy we take to it." Steve Hansen's All Blacks will bid to keep their unbeaten record against Argentina intact, having won 25 of their 26 tests with one draw.